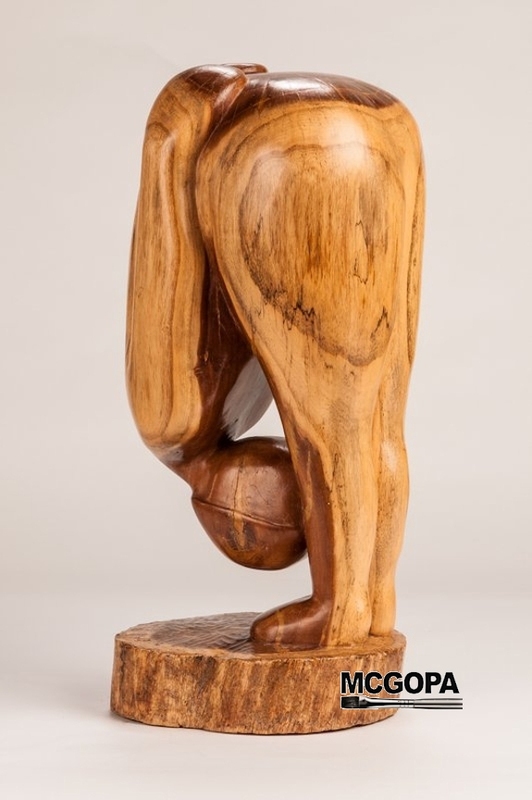 Perky Cohen is a Philadelphia born sculptor and woodcarver. She is a protégé of woodcarver/sculptor, Erna Stenzler. She also studied with Leon Sitarchik, Joseph Greenberg, Stephie Greenbaum, Jacques Frabert, Steven Homsher, and John Meehan. Perky’s primary interest is in the human figure and emotions. Most of her works portray feelings of love, compassion, or sorrow. She is also fascinated by the abstraction of the female form. 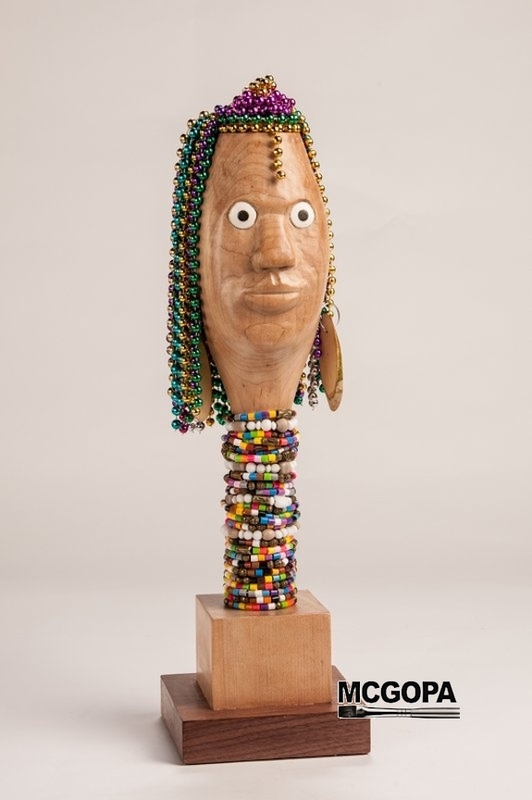 Perky works in a variety of media including wood, clay, plaster, and paper-mâché. Her sculptures reveal the influence of her vast travels to countries including Europe, China, Thailand, Egypt, and Kenya. Along with sculpting, Perky has taught reading and study skills at Manor Junior College and tutored reading privately to children and adults. 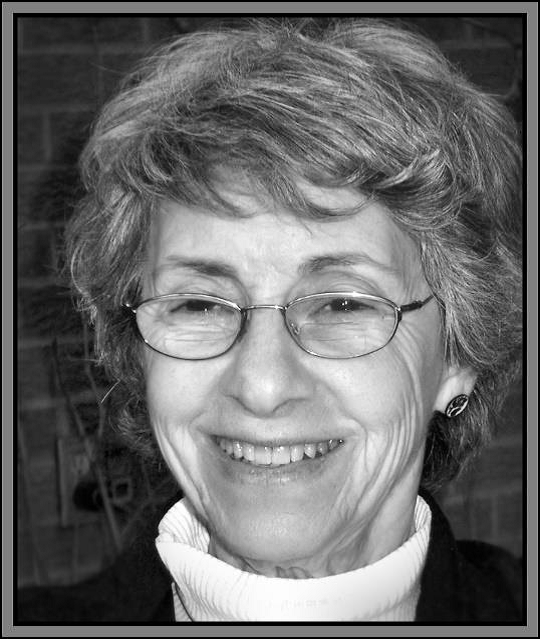 She founded and served as coordinator/trainer for Philadelphia Council of the International Reading Association’s Volunteer Literacy Program for ESL (English to Speakers of Other Languages). For six years, she was also a Docent at Woodmere Art Museum. 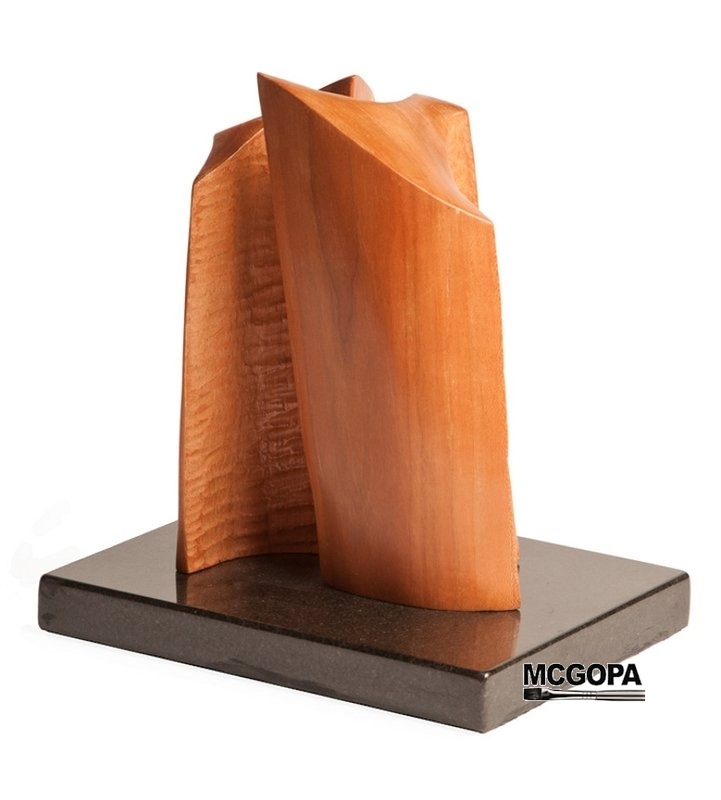 Her sculptures have been accepted in both juried and invitational exhibitions including the Washington Square Art Museum in Washington, D.C., Woodmere Art Museum, William Penn Charter School, Abington Art Center, Donnekers Gallery, Tyme Gallery, Cheltenham Center for the Arts, ArtForms Gallery Manayunk, ACX, MCGOPA, Fine Arts People Gallery, New Hope Arts Center and the Noyes Museum in New Jersey. Perky collaborated with her son, Warren, in baking and constructing a two-figure life-sized bread sculpture in Manayunk. There were several feature articles in newspapers as well as local and national television airings. She had a two-person exhibition at Martins Run in Media, PA. She was invited to participate in a show at JAM gallery in Malvern, PA and into the Natural Land Trust show at MONTCO. She was President of ACX (Artists Cultural Exchange) 1998 – 2003. Now, she is the chairperson of exhibitions. She served as publicity chairperson for MCGOPA for seven years. Perky was one of the founding members of ArtForms Gallery in Manayunk. Here she was the co-director of sales and co-chair of recruiting and training volunteers for the gallery. Presently, she is the director of the Rydal Park Art Gallery. Perky has spoken about her artwork in schools and for adult groups. Her works appear in many private collections both in America and England. “I started sculpting in high school as an avocation. In college, I chose most of my electives in the ceramic or sculpture departments. I loved working in clay. It wasn’t until several years after I graduated that I learned to carve wood. Immediately, wood became my favorite medium. I find the various graining in wood totally mesmerizing. I feel they enhance my sculptures and give a sensual quality to my work. I enjoy the natural warmth of the material and become completely absorbed with the challenge of designing and redesigning my ideas to fit each piece of wood. When I have finished a carving, I love running my fingers over the polished surfaces. I feel like I’ve become a part of the sculpture.